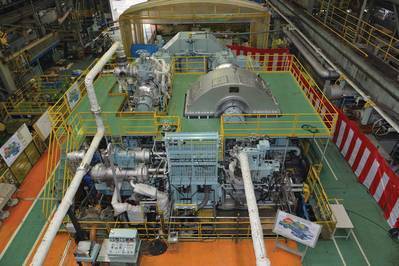 Mitsubishi Heavy Industries Marine Machinery & Engine Co., Ltd. (MHI-MME) received orders from Hyundai Heavy Industries four Ultra Steam Turbine (UST) plants to be installed in four LNG carriers HHI is building for Petroliam Nasional Berhad (PETRONAS). 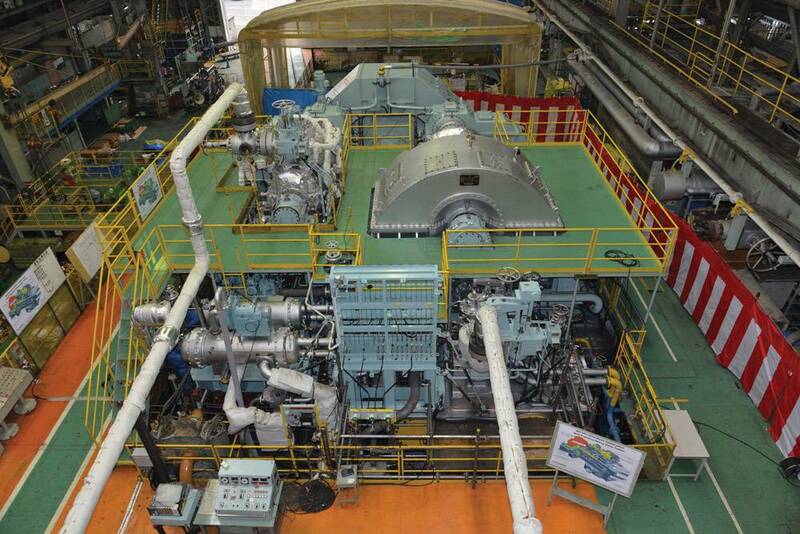 The four UST plants consist of four marine turbines and eight boilers. The adoption of a reheating cycle results in a near 15% improvement in fuel efficiency compared to conventional steam propulsion plants, making MHI USTs more economical and environmentally compatible.